St Andrews was designed by architect Cyril Blacket from the well known Blacket family who designed many churches and cathedrals. The foundation stone was laid 9th November 1881 and completed and dedicated on 23rd June 1892, the builders being William Isley and Son. The tower was added in 1899/1900 with the whole cost being donated by Robert Maddrell of Bedervale. During World War 2 the tower was the official lookout for the air wardens. 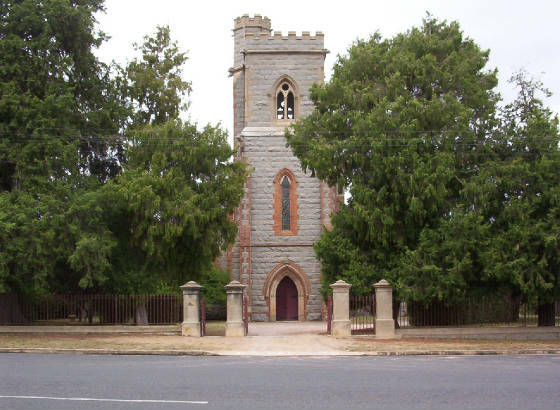 St Andrews is built of granite hewn from around Braidwood. Gargoyles can be seen on St Andrews which are a rarity on country churches. 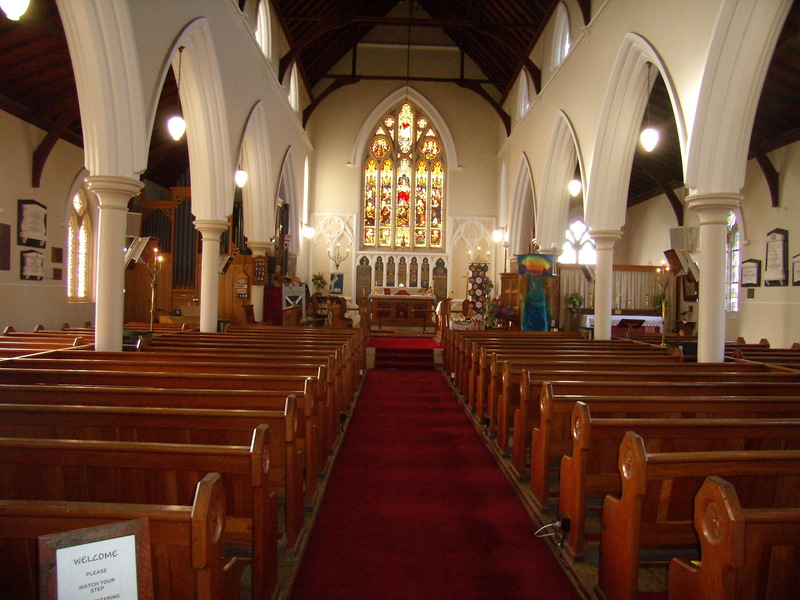 St Andrews has a pipe organ with 665 pipes built by Mr W G Rendell (1853-1934), installed and commissioned in 1904 and rebuilt in 1975 by L S Waters of Adelaide. The organ still remains the most original sample of Rendell's work in New South Wales. An organ recital with guest organists is held each year in memory of Ralph Green organist for many years. Other concerts are held in the Church during the year. An appeal was launched to raise funds to have necessary repairs done to the organ. This was very successful due to fundraising and the generosity of donors thus enabling the necessary work to commence. The church is open daily and visitors are welcome at all times. During Winter Months the west door is closed and entry to the Church is by the North Porch. Visitors are most welcome at all times. This year the Braidwood Quilters Group hosted their annual Quilting Extravaganza (Airing of the Quilts) on the 4th weekend in November. Members of St Andrews presented a magnificent display of quilts in the church with a different theme each year. It was well worth a visit.